H.E. 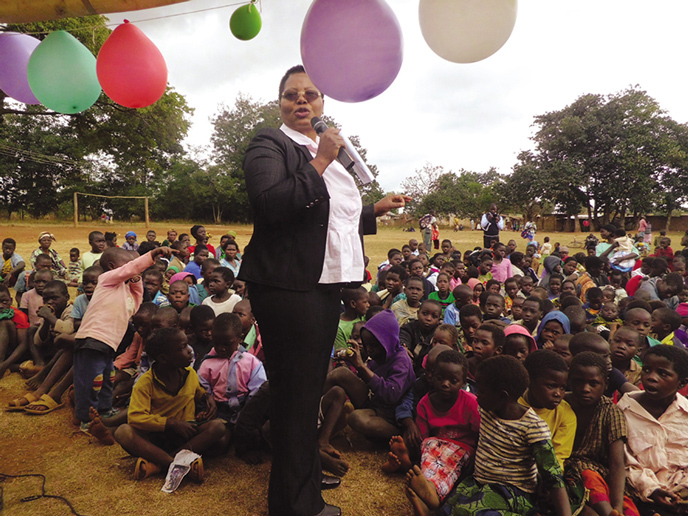 President Peter Mutharika is leading the path towards women’s empowerment in Malawi. As a champion of the UN Women “He for She” campaign, he is committed to ensuring that women and girls’ empowerment issues are prioritised in the country’s development agenda. President Mutharika is also highly committed to making sure that child marriage is eliminated in the country and is also a champion for higher education in Africa. Additionally, the entire cabinet, ministers and permanent secretaries of Malawi are mobilised and committed to gender equality and women’s empowerment. This high level leadership is met with equal commitment from local level traditional authorities who are working within their communities to realise the rights of every girl child. 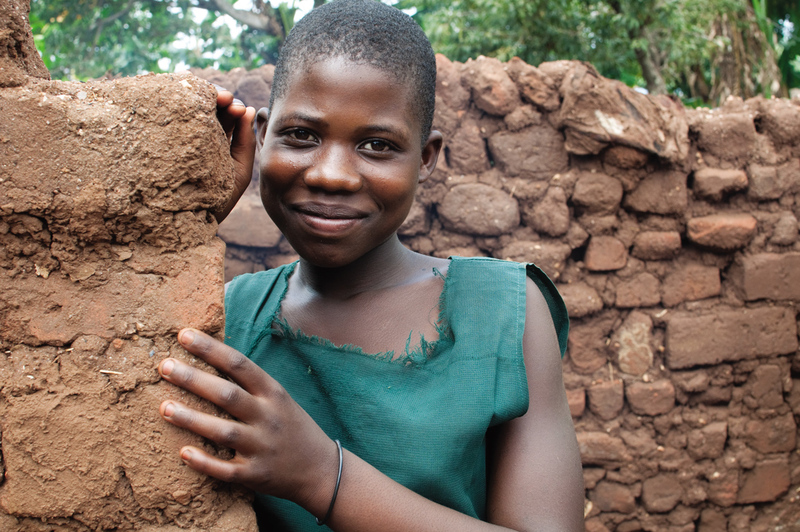 In Malawi 52% of girls are married before the age of 18 years. As a professional lawyer, the president knows the devastating effects of early marriage on the girl child’s rights. 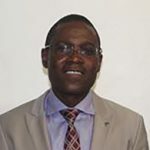 With his leadership and commitment, the Marriage, Divorce and Family Relations Act (Marriage Act) – an act that Malawi started working on 20 years ago – became law in 2015. This law sets the minimum age for marriage at 18 years. gender based violence and child marriages, and support girls’ education. The work is on-going and traditional chiefs are making sure that these laws are being enforced at the village level through their integration within community by-laws. 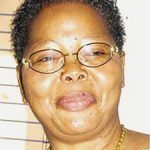 Senior Chief Inkosi Kachindamoto annulled over 300 marriages, thereby applying the country’s new Marriage Act. they don’t bless child marriages. Additionally, as key community gatekeepers, they have been encouraged to act as champions of change in their communities by openly advocating for the empowerment of women. Women’s empowerment is everyone’s business in Malawi. Several ministries working on education and training, health, agriculture, food security and nutrition, climate change management, governance and human rights, economic development, and gender-based violence place much emphasis on increasing women’s access to training and production resources so as to increase women’s participation in the economy. In Malawi, the Technical Working Group on Gender Equality and Women’s Empowerment which meets every quarter brings together the Ministries of Gender, Agriculture, Finance, Health and other actors to assess progress and share plans for the next quarter. Each ministry has its own gender policy and framework as well as a gender focal point. All ministries have been trained on how they can develop budgets that are gender responsive in order to ensure that they meet the needs of both men and women. Gender budgeting is also integrated by the Ministry of Finance in its financing framework where each ministry indicates the funds allocated to gender mainstreaming work. of good nutrition, food choices and preparation so they can make informed choices. While child marriages and girls education are still big challenges, considerable progress has been made and many girls have been rescued from forced marriages and reintegrated into school. But more can be done. Capitalising on this progress in order to improve nutrition outcomes requires further investment in trained personnel at the local level as well as training on gender mainstreaming and gender responsive budgeting to ensure that all relevant government ministries understand their role in empowering women. The Tat Lan Programme, implemented by Save the Children, the International Rescue Committee, Oxfam, and Better Life Organization, contributes to equitably and sustainably improving the livelihoods of Cyclone Giri-affected communities in the townships of Myebon, Pauktaw, Kyaukpyu and Minbya in Rakhine State. The Tat Lan Programme is funded by the Livelihoods and Food Security Trust Fund (LIFT), a multi-donor fund established in 2009 to improve the lives and prsopects of smallholder farmers and landless people in Myanmar. Through the Tat Lan Programme a package of comprehensive, mutually-reinforcing interventions to improve livelihoods and food security in Rakhine State is implemented within community structures. The Tat Lan Programme engages with Village Development Committees (VDCs) to implement programme activities including nutrition. Village development community members are also actively engaged in the programme through advocacy. Save the Children is leading on the nutrition component of the programme which involves a cash transfer to mothers. The Maternal and Child Cash Transfer (MCCT) pilot, which was launched in October 2014 and will finish at the end of July 2016, provides cash support of K13,000 per month for mothers for the first 1000 days of their baby’s life. The pilot covers pregnant women until their children reach 2 years of age. 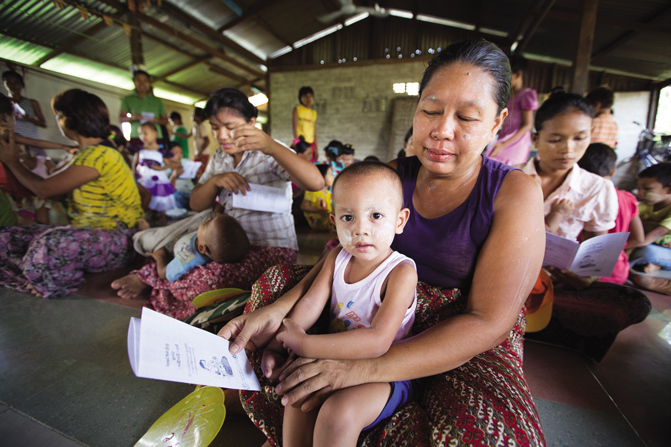 The soft conditions of the cash transfer are three-fold: to attend nutrition sessions and mother-to-mother support group meetings, have four antenatal check-ups, and immunisation of her child according to the Myanmar government immunisation schedule. mothers have demonstrated good understanding of the value of colostrum, breast milk and good complementary feeding practices. Practicing exclusive breastfeeding still presents some challenges as mothers are still inclined to feed their babies at least some water. sessions and mother-to-mother support groups have increased, and money has incentivised mothers to seek out healthcare providers for immunisation and antenatal check-ups. Save the Children used the preliminary findings from the MCCT pilot to further demonstrate that nutrition-sensitive cash transfers in Myanmar are the most impactful intervention to reduce stunting, resulting in an increasing level of interest from major donors and government agencies. Save the Children and UNICEF, at the request of the Department of Social Welfare (DSW), developed and submitted a Feasibility Study and Operational Manual for the MCCT approach in 2015. DSW is using these documents to advocate for increased budget allocation for cash transfers for pregnant women and other priority groups. Save the Children also used the MCCT pilot findings, coupled with global evidence, to develop two 1,000 Day nutritionsensitive cash transfer interventions using different research designs, including a randomized control trial. Both interventions are now being funded by LIFT and will be vital for generating a robust evidence-base over the next three years on the feasibility and impact of scaling-up a 1,000 day nutrition-sensitive cash transfer national. As part of this process, Save the Children and other development partners successfully advocated for the inclusion of a ‘flagship’ nutrition cash transfer intervention to cover the First 1,000Days in the National Social Protection Strategic Plan (NSPSP) led by the Ministry of Social Welfare, Relief and Resettlement (MSWRR), and was approved by the President’s Office.